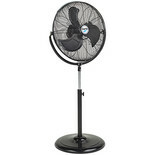 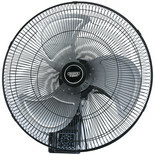 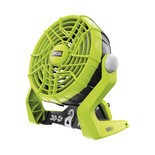 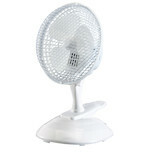 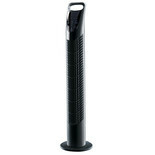 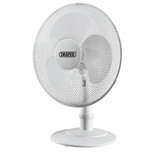 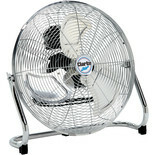 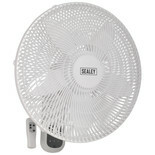 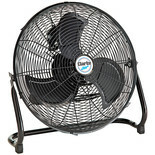 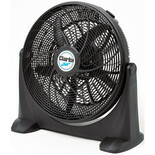 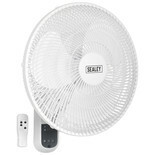 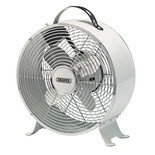 This robust and portable fan is ideal for creating powerful air flow. 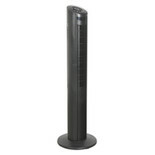 It is suitable for both domestic and commercial locations where effective ventilation and attractive appearance is required. 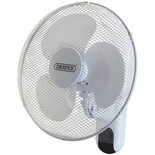 This wall mounted fan features a remote control operation and fully guarded fan blades for ease of use and extra safety, along with the tilt and swivel head for optimum air circulation. 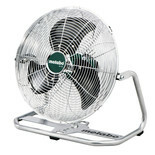 The Metabo Cordless Fan has been constructed with a robust metal cage for maximum air throughput with minimum turbulence and adjustable tilting cage for flexible direction of air flow.